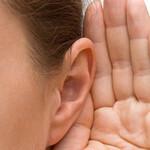 ReSound LiNX is a new kind of hearing aid. 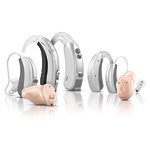 Designed to be smarter, smaller and more connected than any hearing aid of its kind, it gives you top-rated sound in a small, slim design with durable, water-resistant technology. 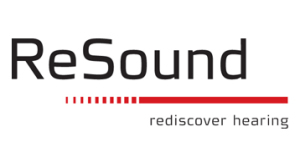 ReSound LiNX features Surround Sound by ReSound™ providing the hearing experience that’s right for you. It also connects directly with your iPhone®, iPad® or iPod touch®, allowing you to stream phone calls, music and media directly into your hearing aids. The fully-customizable companion app, ReSound Smart™, gives you the freedom to adjust volume, fine-tune treble/bass and geotag locations, discreetly from your phone. With ReSound LiNX you’ll know you’re getting a hearing experience unlike any other.